MYCARBON Hard Skin Remover: Safe with advanced pressure-sensitive technology, which is easy to remove dead skin, hard skin, wrinkles and troublesome calluses on feet. 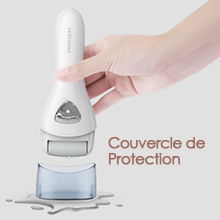 The product has achieved international CE safety certification and is perfectly safe to use at home. 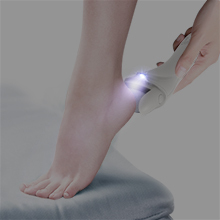 Meets to All your Needs in Feet Care: This electric callus remover has 2 adjustable speeds and 3 different roller heads vailable. Suitable for people with sensitive skin and strong calluses. 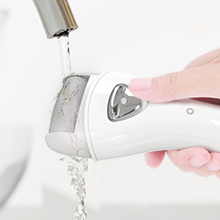 Fast, painless and convenient callus electric remover deserve to be your dutiful partner. IPX6 Waterproof grade, easily clean and maintain your roller by running water on the roller. GUARANTEED: Comes with industry leading 100% Satisfaction Guarantee, which means your purchase is protected by Amazon and backed by MYCARBON. A perfect gift for girls, women and men! Equipped with 3 rollers of different roughness. If you have thick horns, we recommend that you use the 3 rollers alternately. 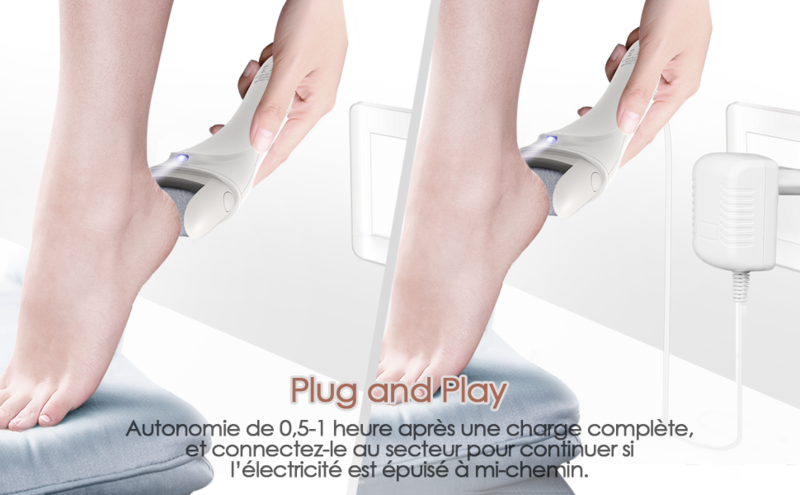 Quick charge of 2 hours, maximum autonomy of 1 hour after a full charge; Plug and play, connect the electric pedicure for the feet to the mains to continue if the electricity is exhausted halfway. 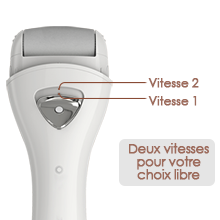 MYCARBON pedicure is equipped with a high power motor, and 2 different speeds to meet your different needs, Speed 1: 1900rpm/Vitesse 2: 2200rpm. The shadow of your hand blocks your view from time to time,MYCARBON pedicure is equipped with an LED lamp, which allows you to make your feet even in the dark. A plastic protective cover can protect the machine head, and allows the machine to stand on the table, and dry automatically.